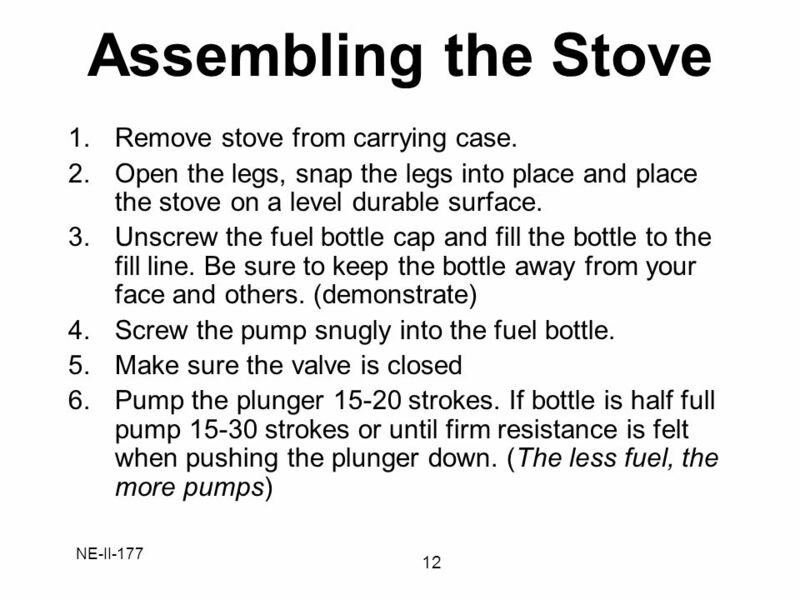 23 Assembling the Stove Remove stove from carrying case. 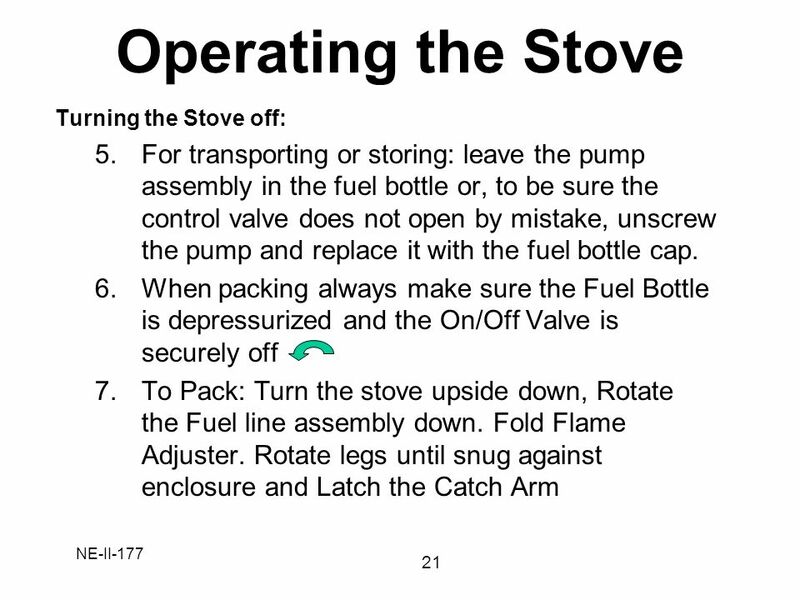 24 Assembling the Stove Remove stove from carrying case. 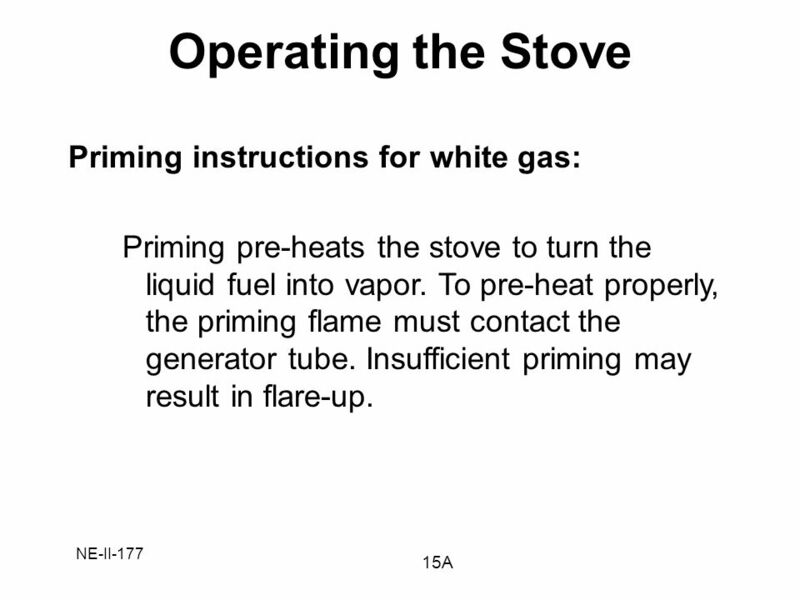 31 Operating the Stove Priming Make sure the Flame Adjuster is closed. 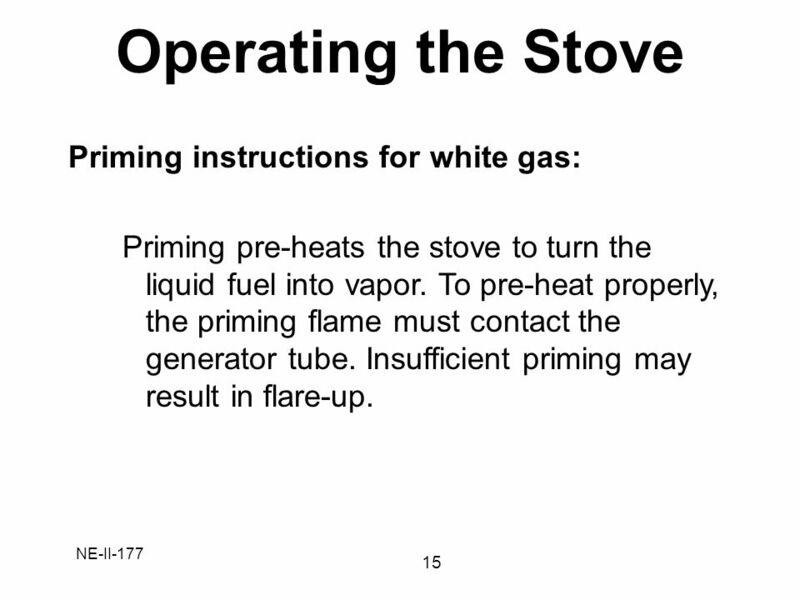 32 Operating the Stove Priming Make sure the Flame Adjuster is closed. 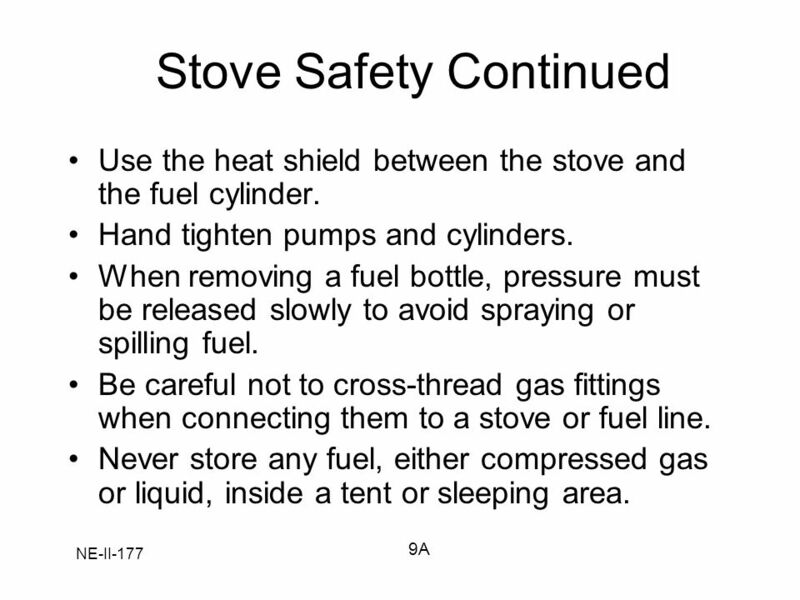 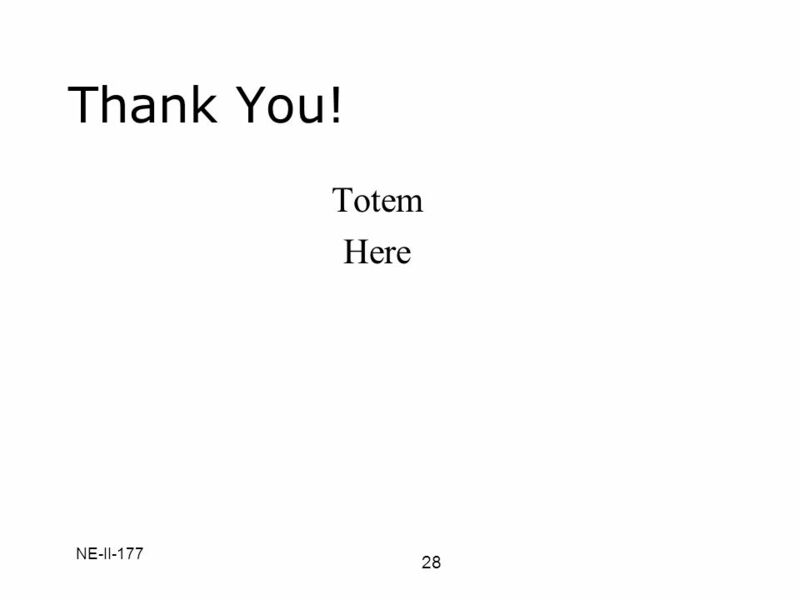 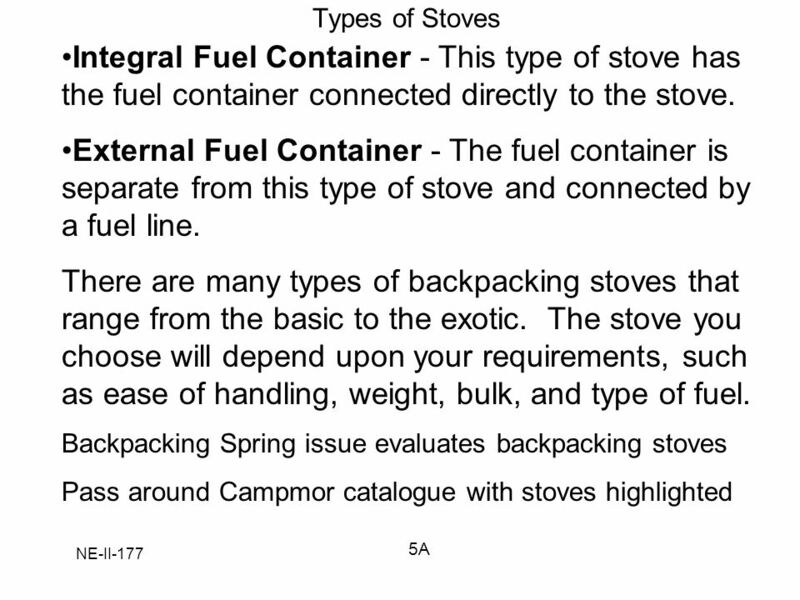 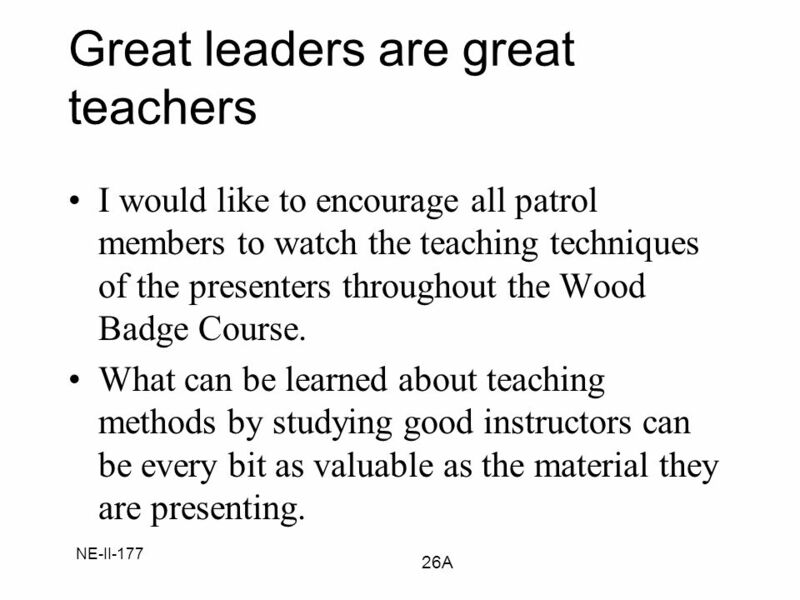 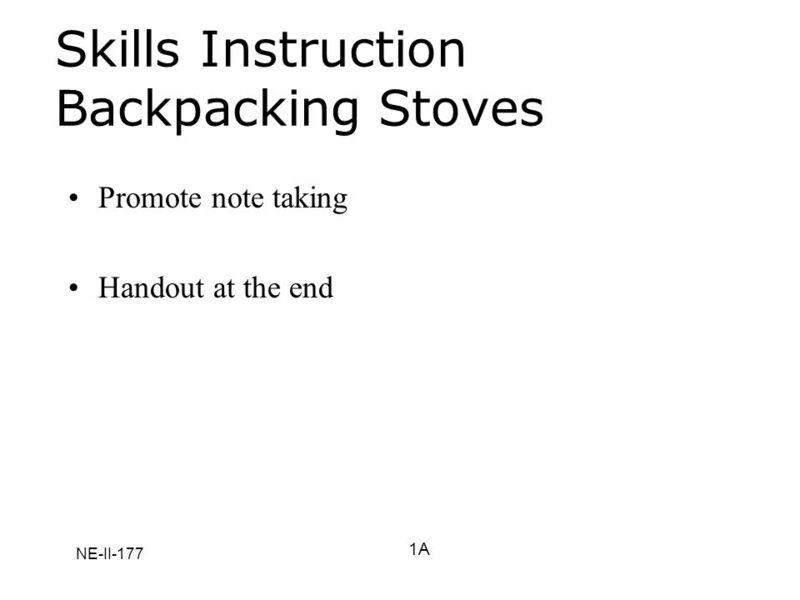 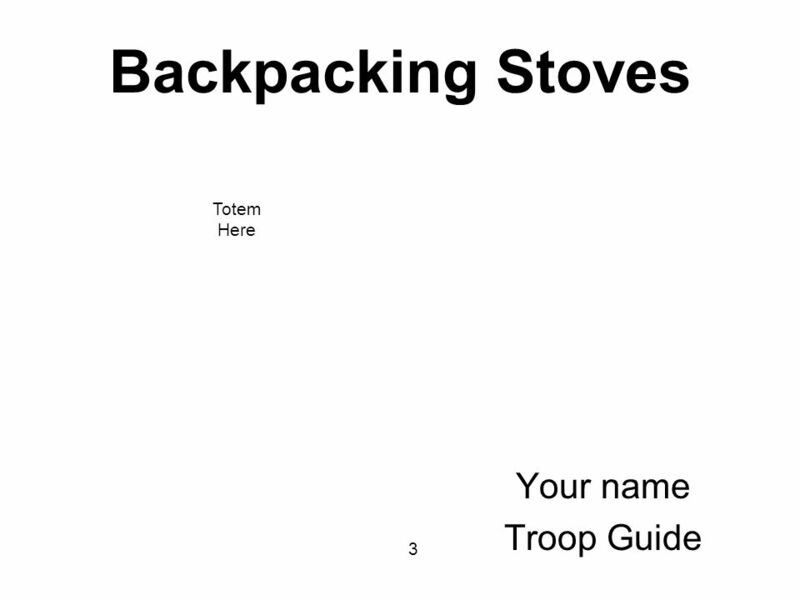 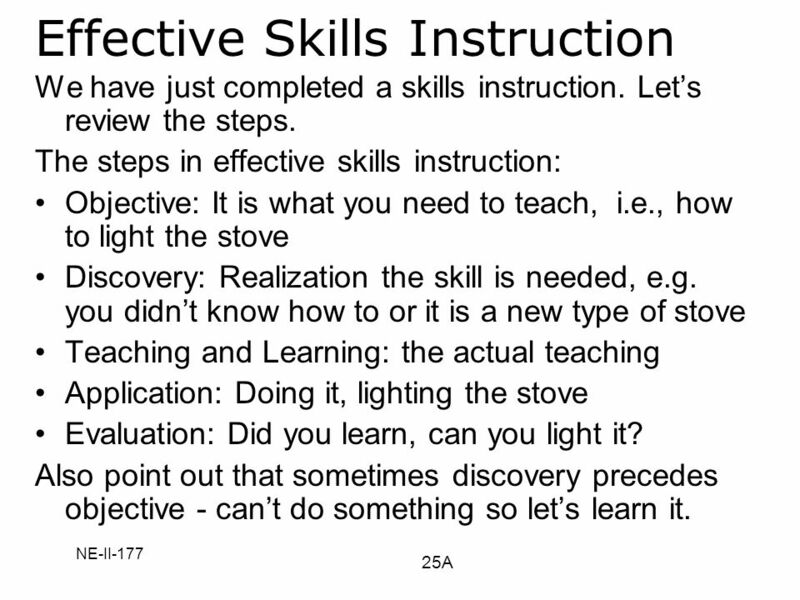 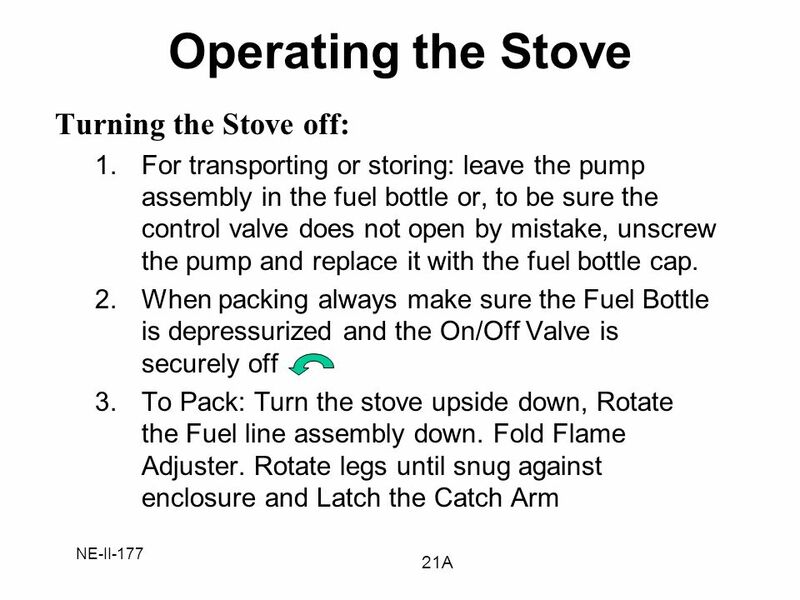 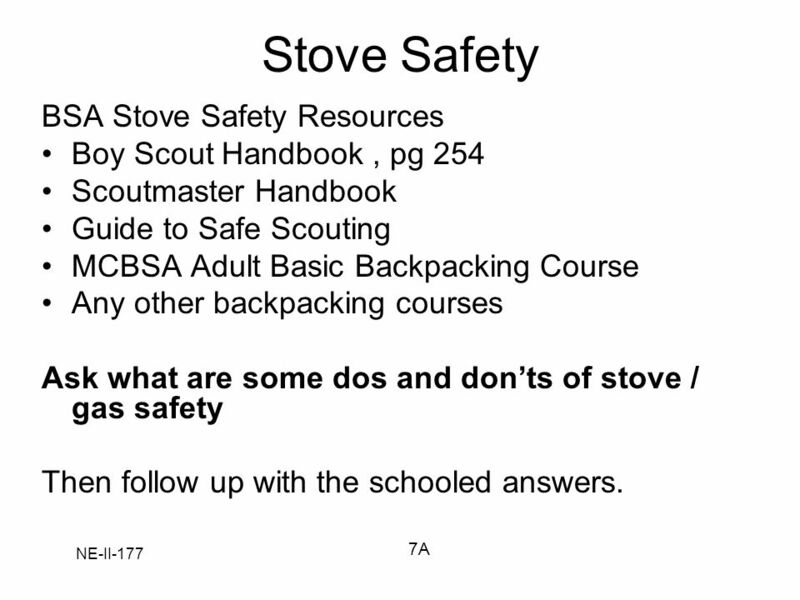 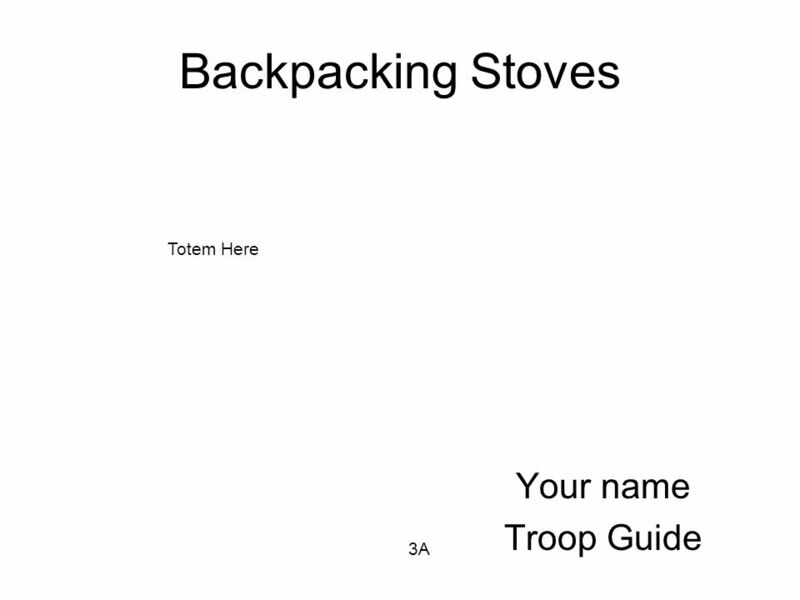 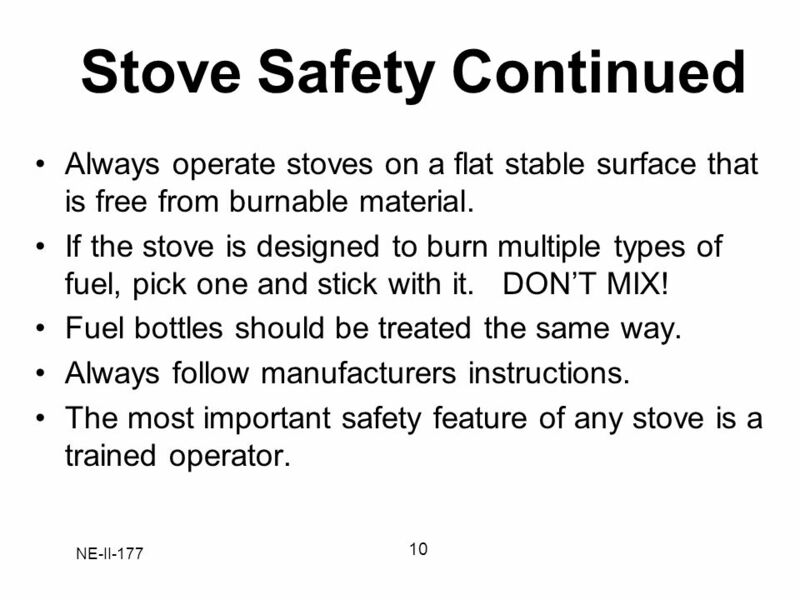 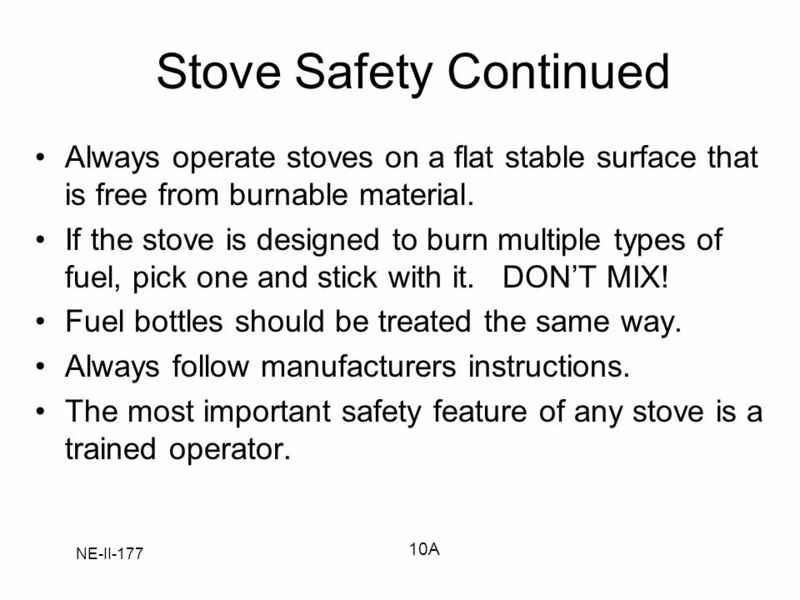 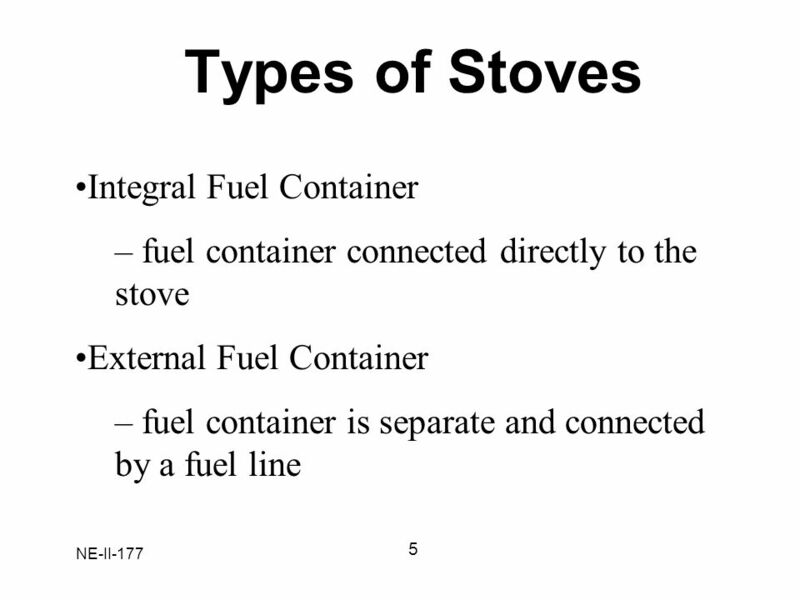 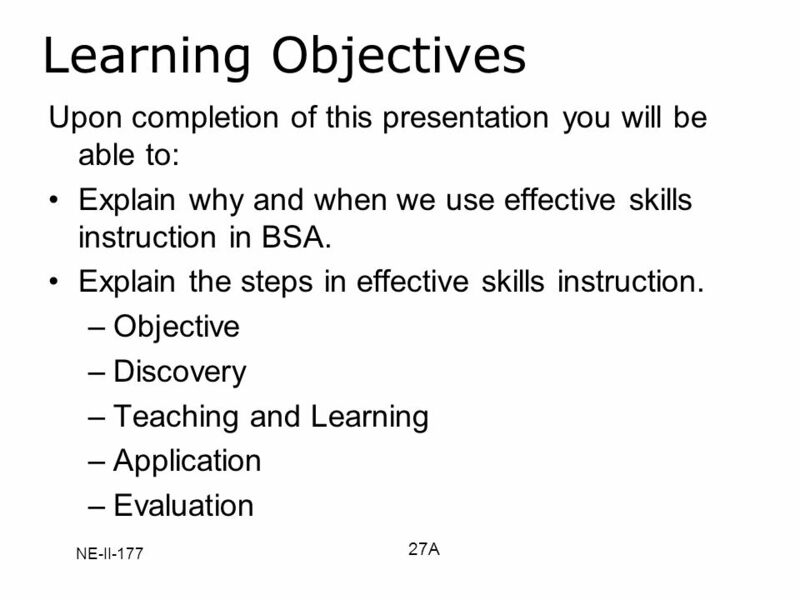 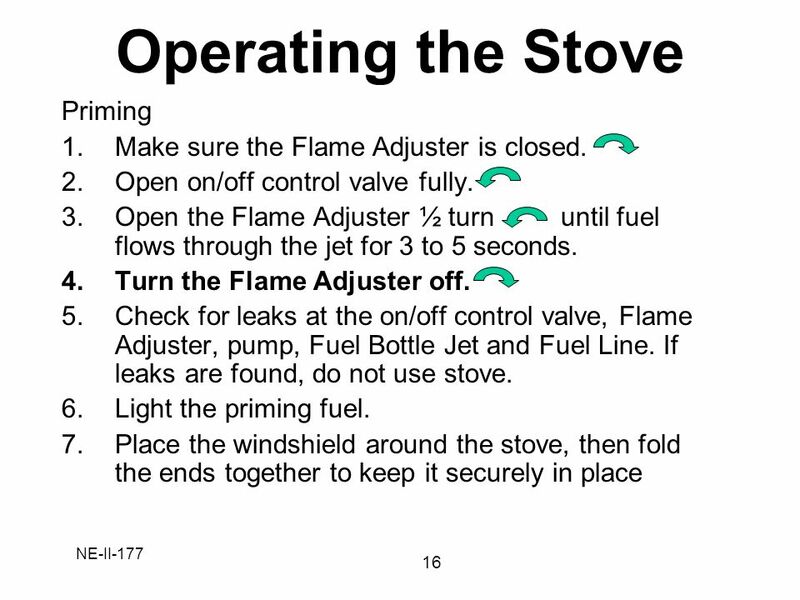 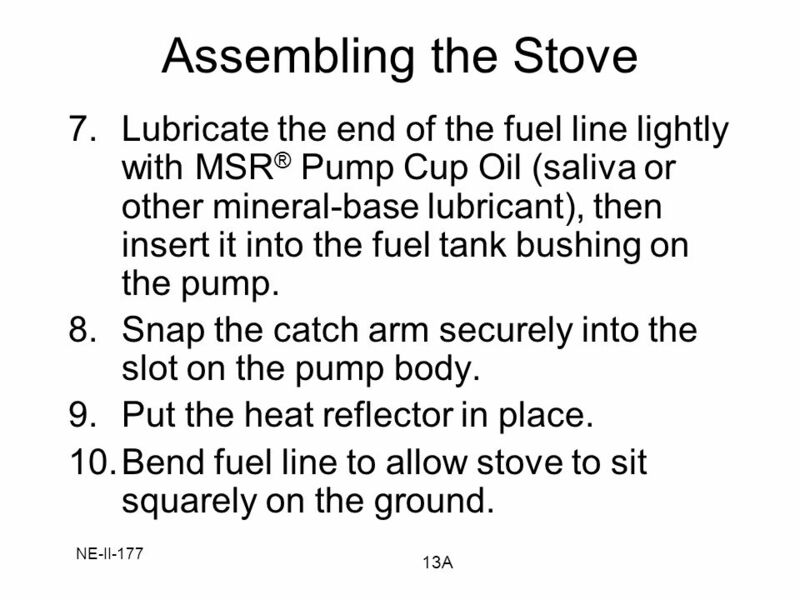 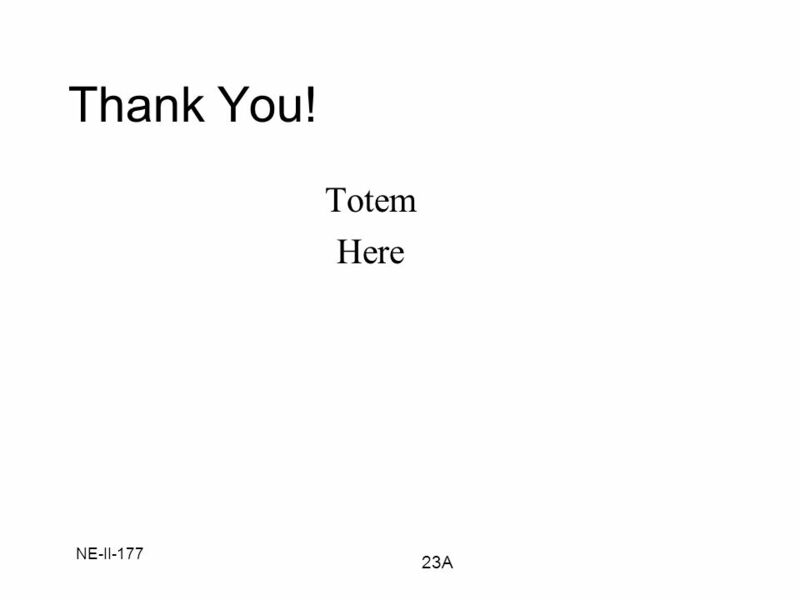 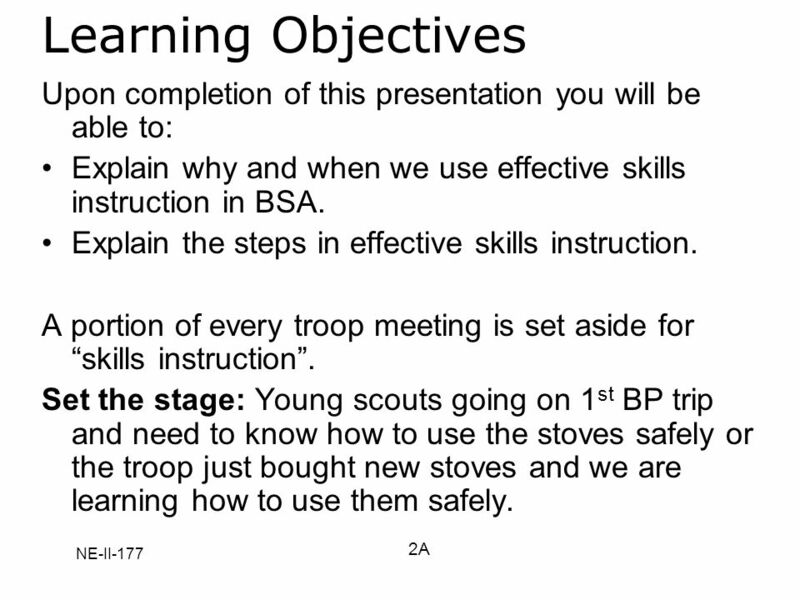 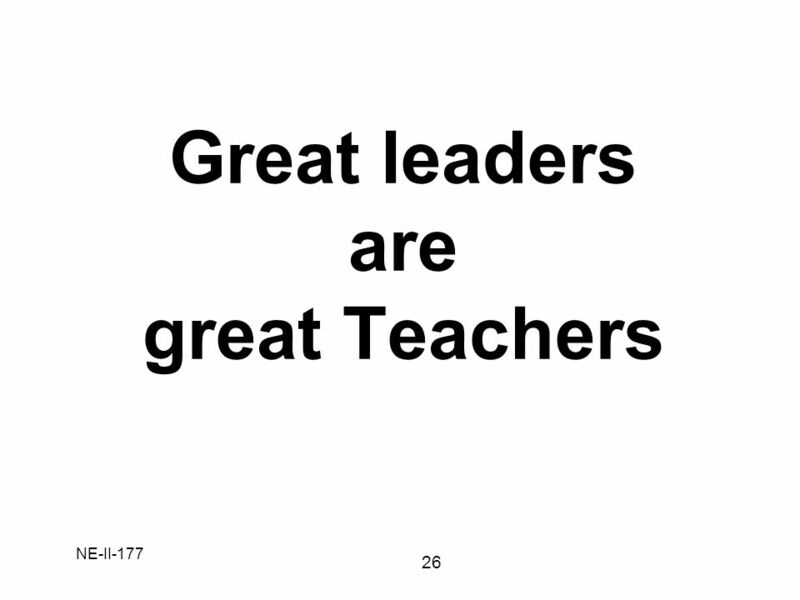 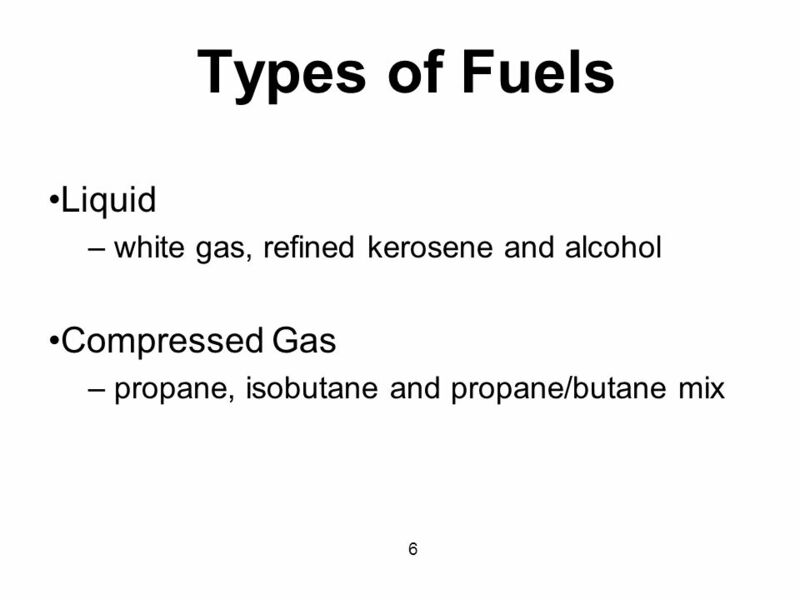 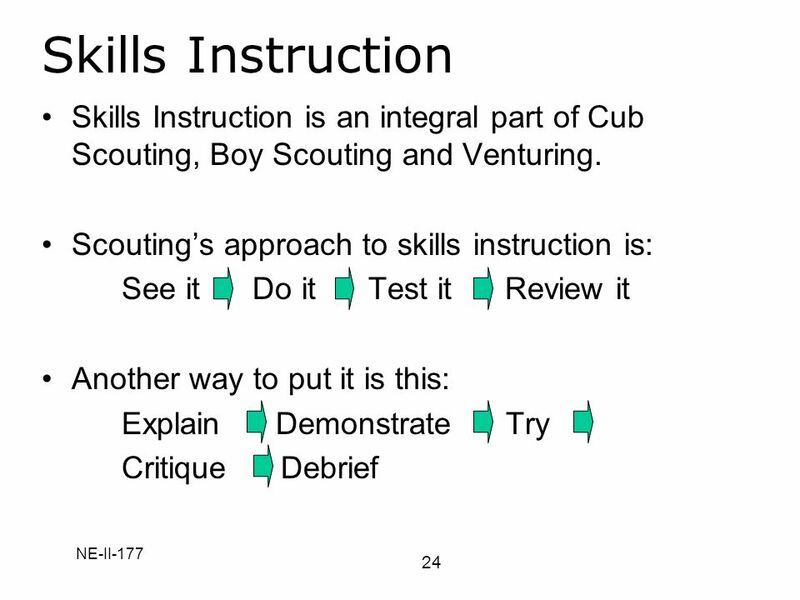 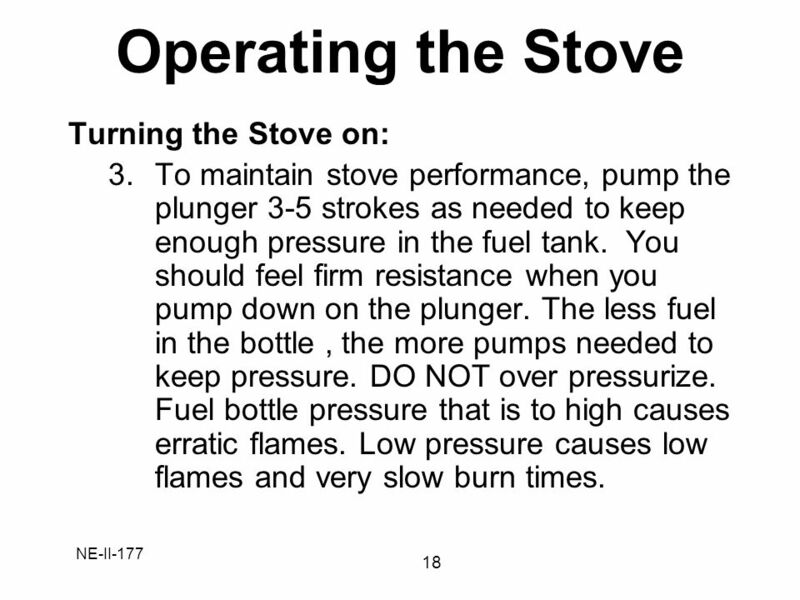 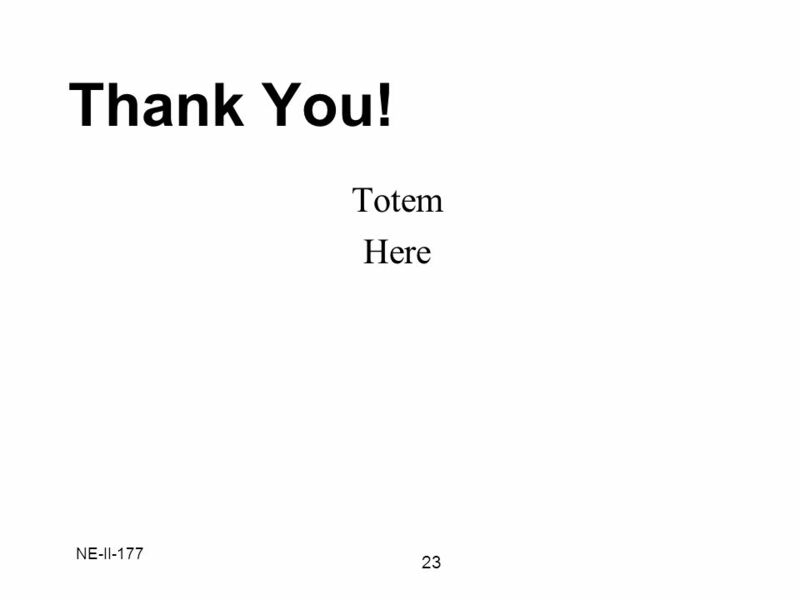 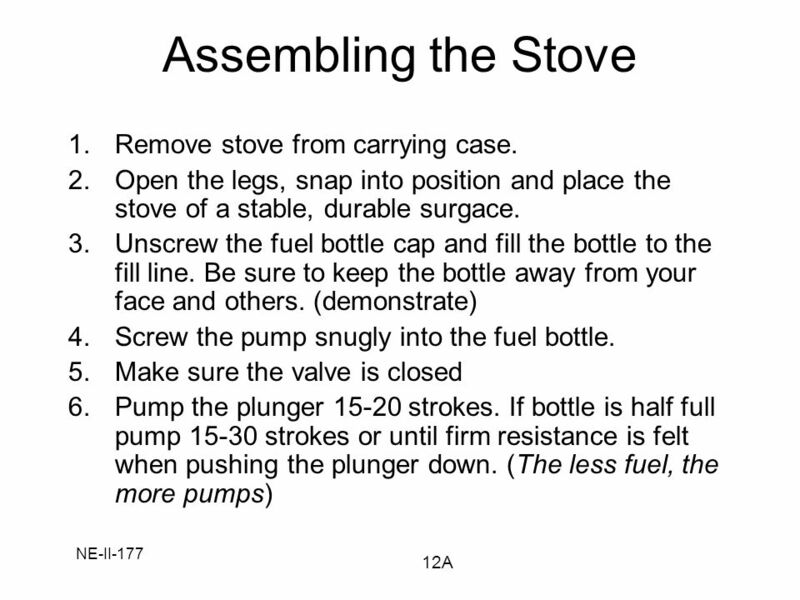 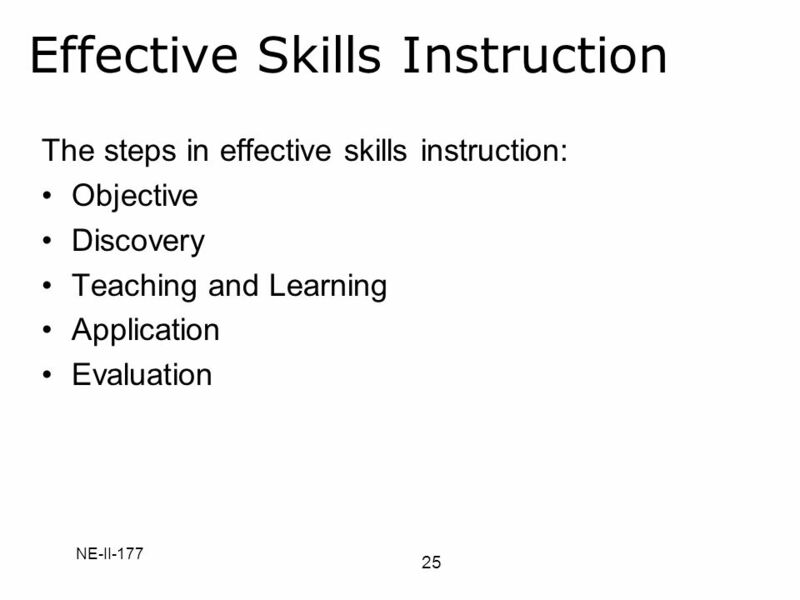 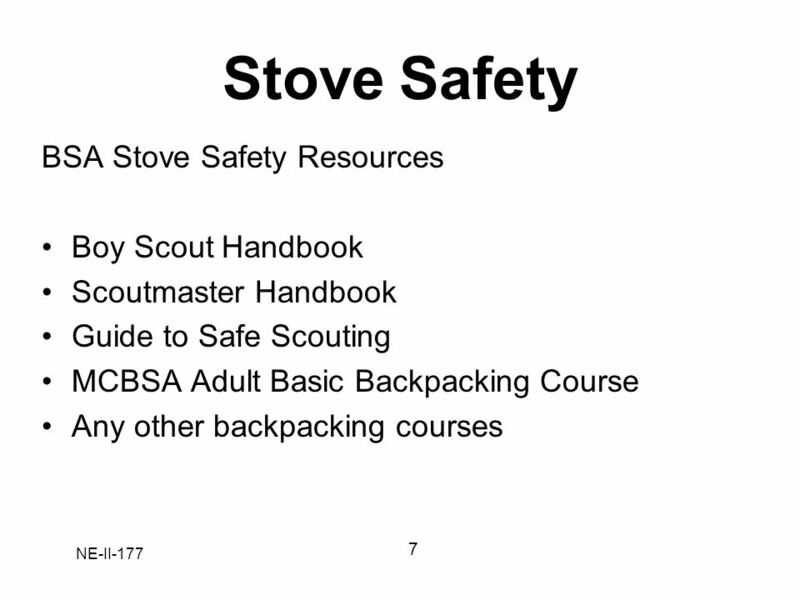 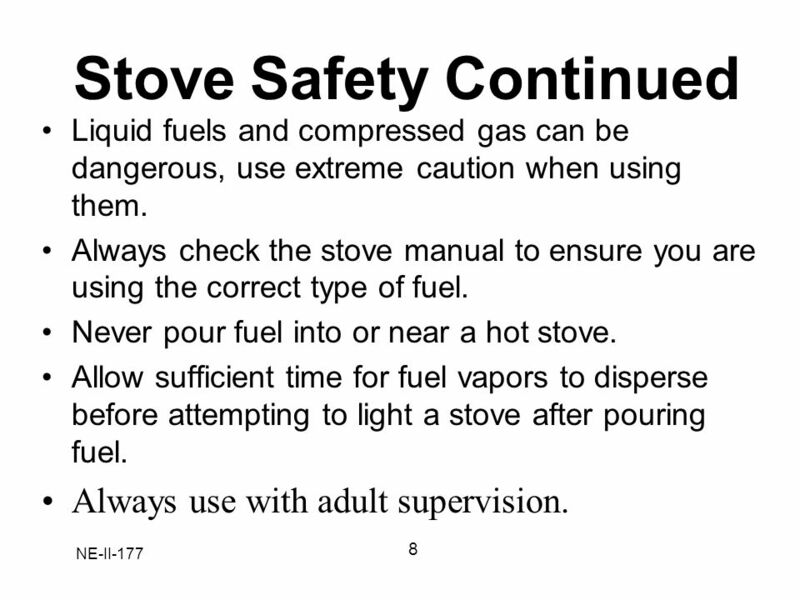 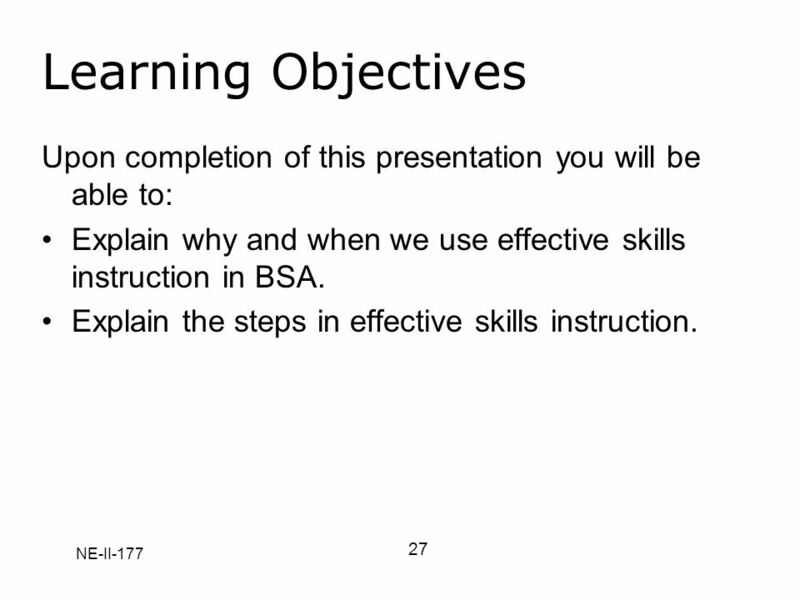 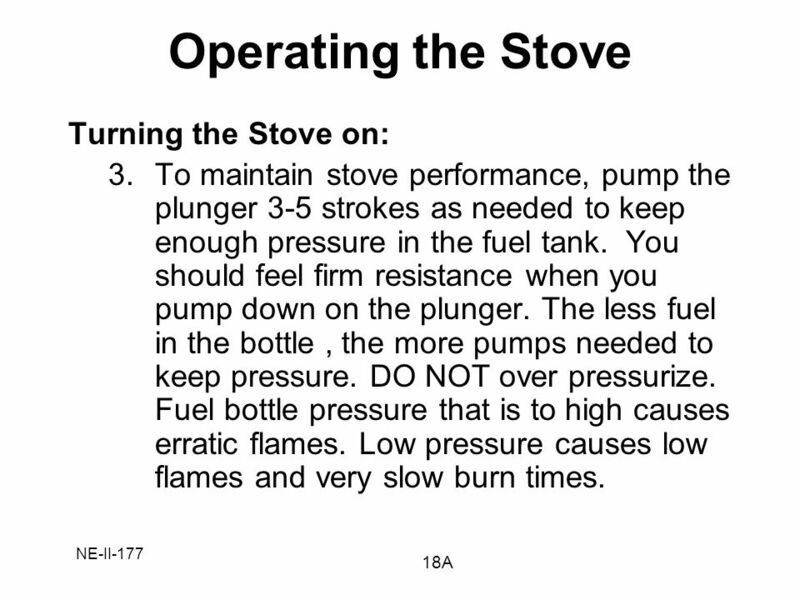 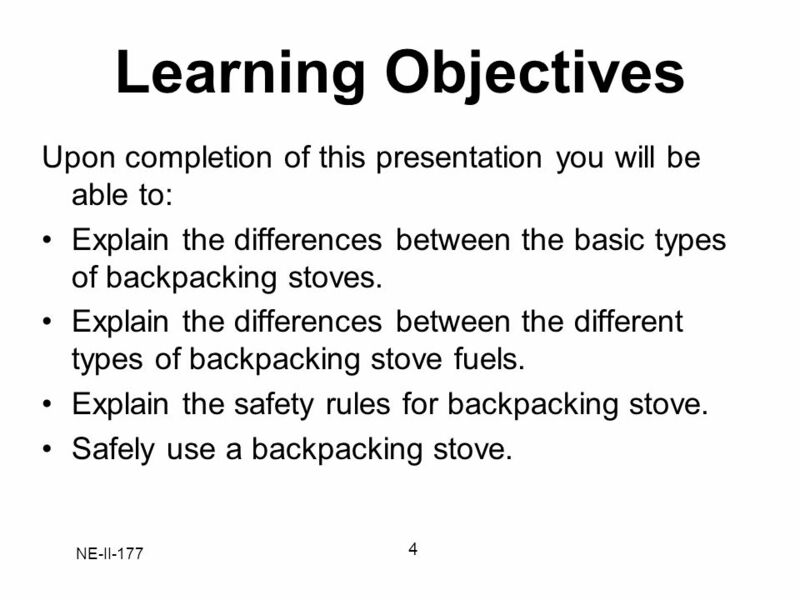 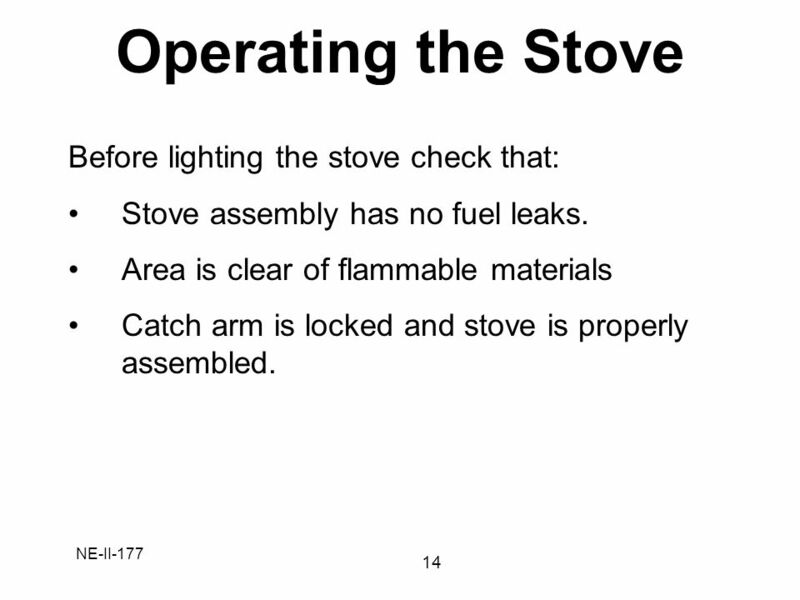 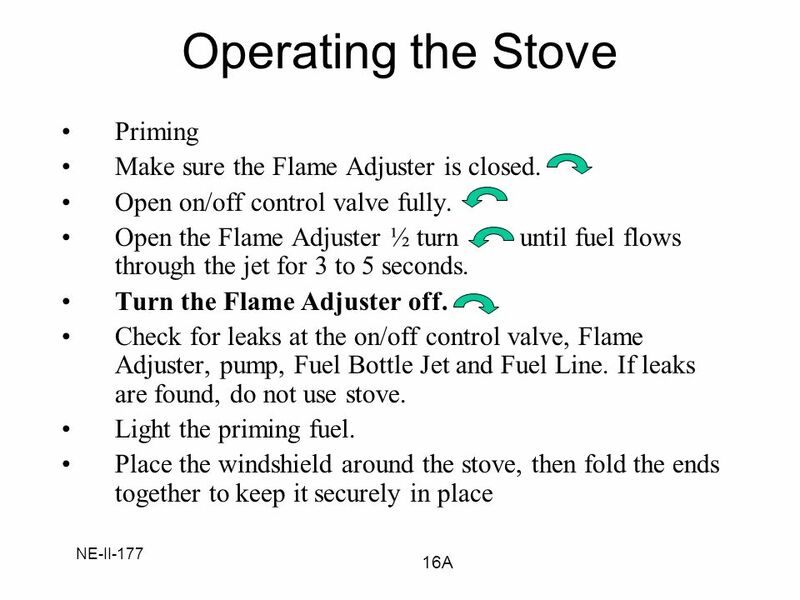 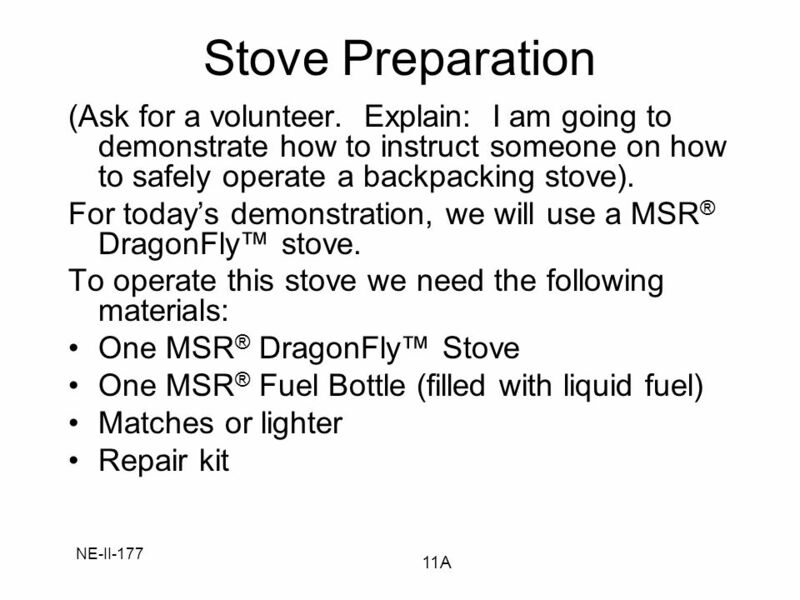 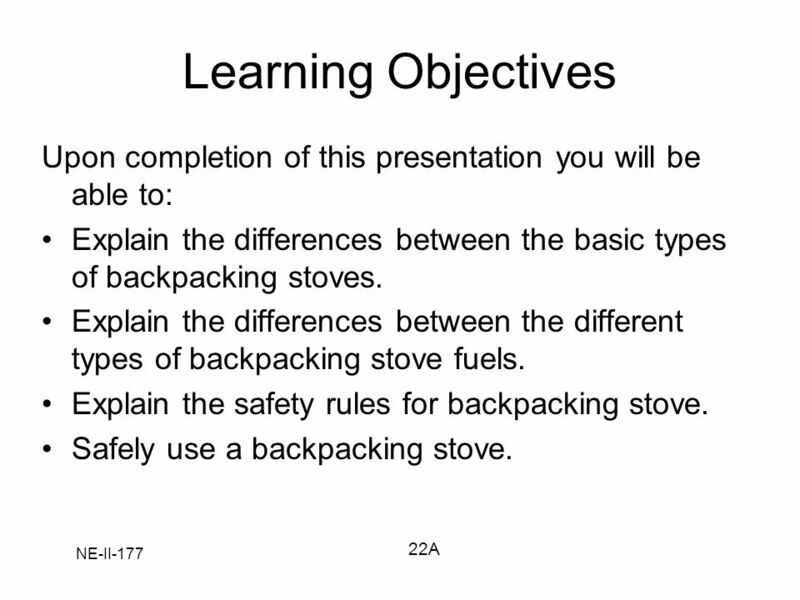 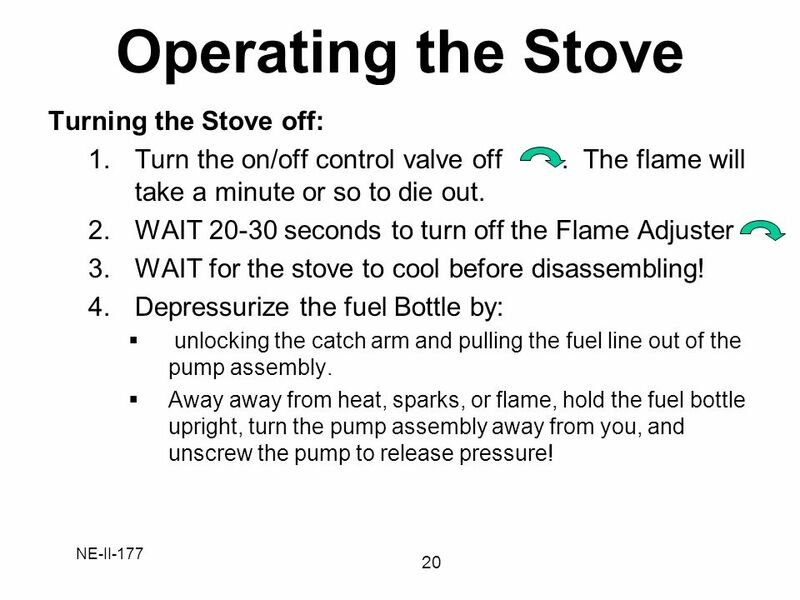 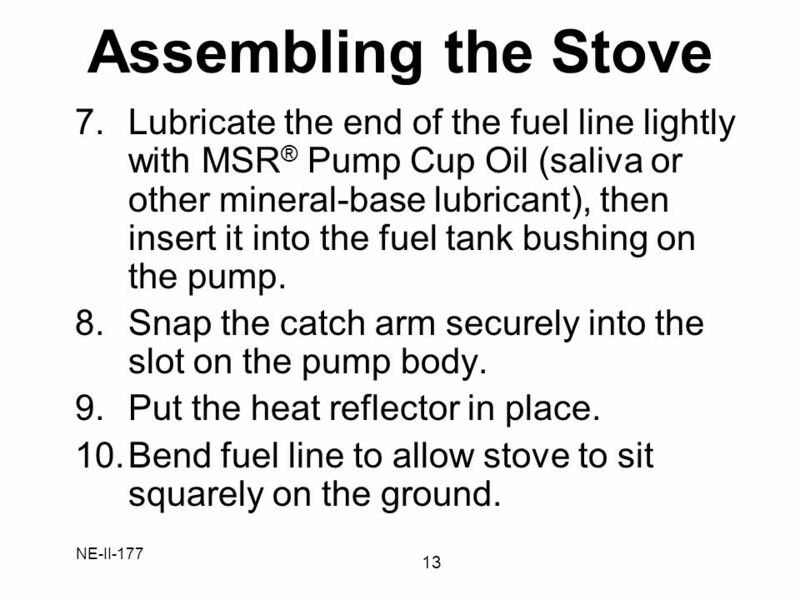 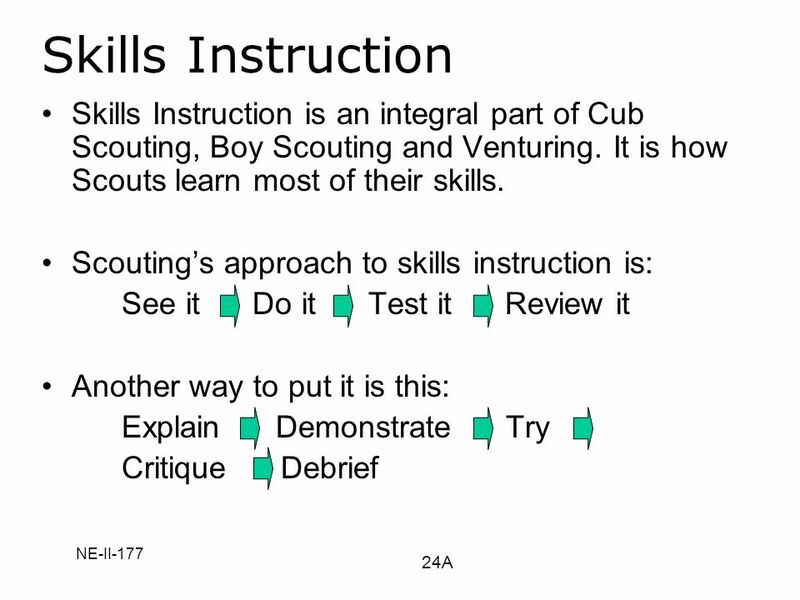 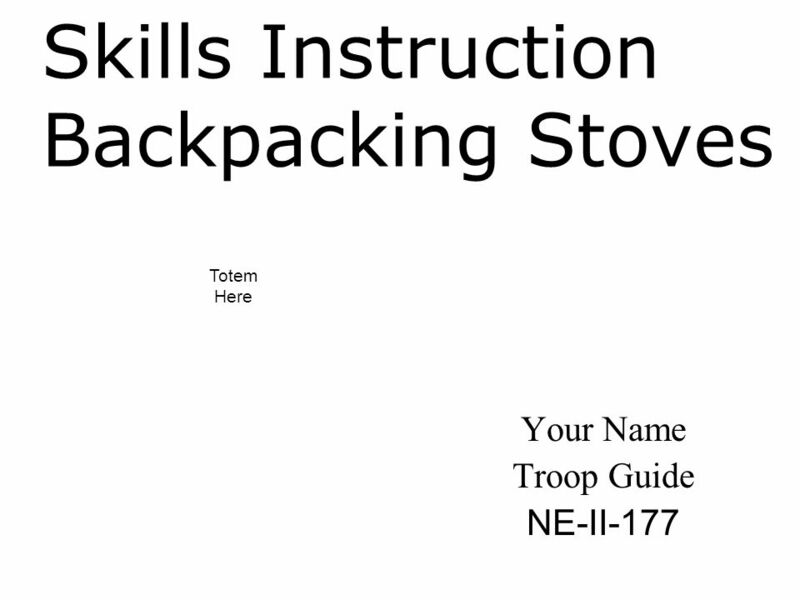 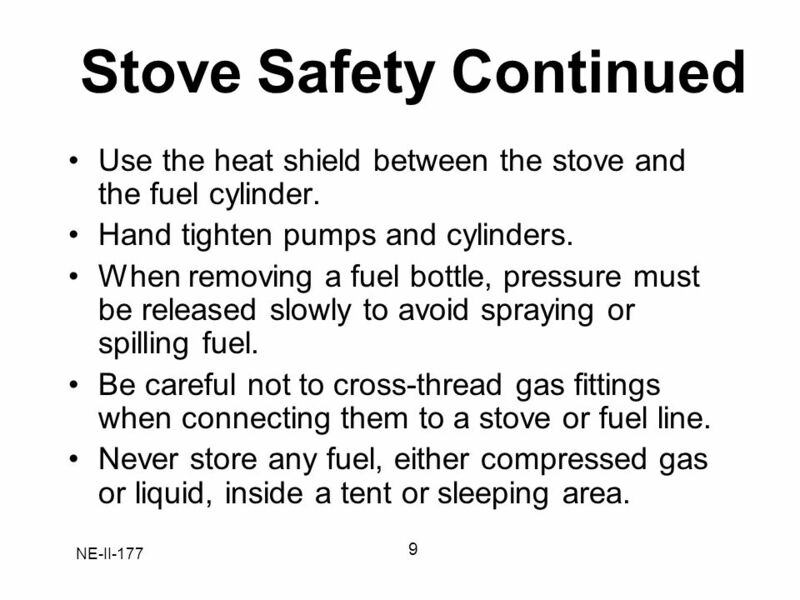 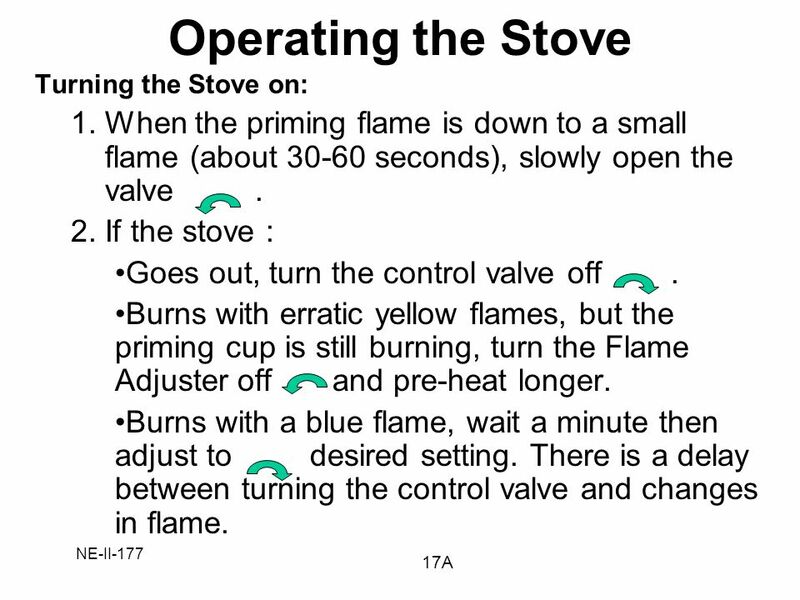 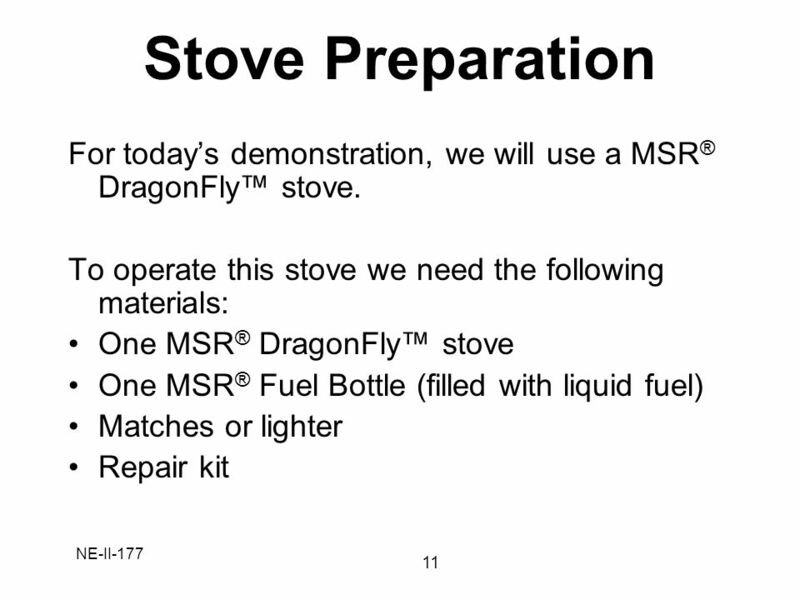 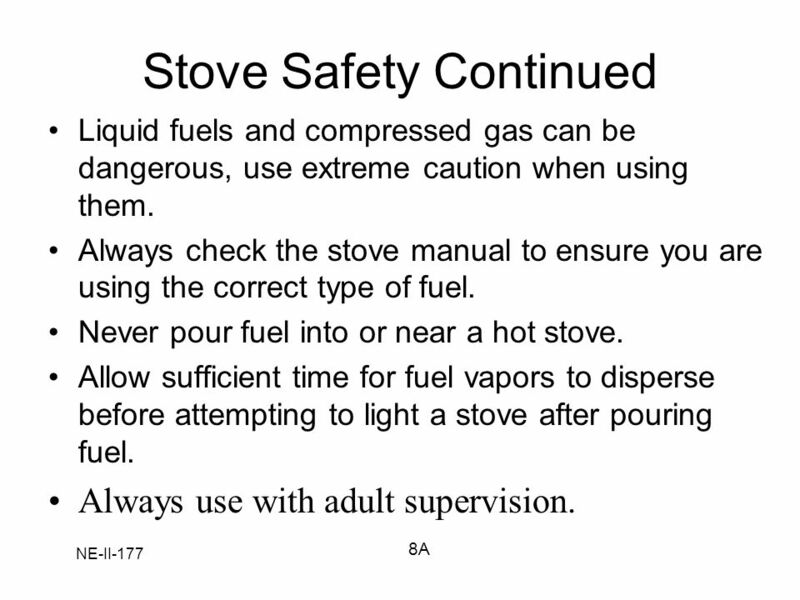 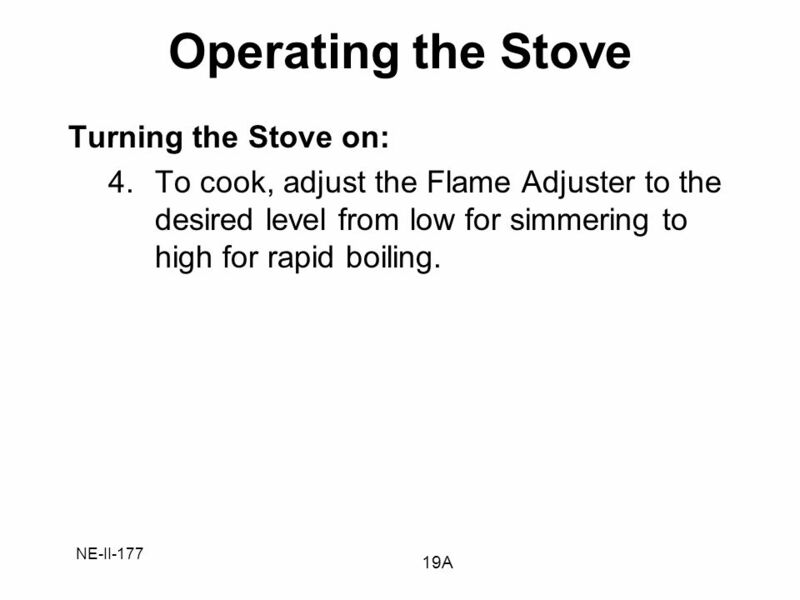 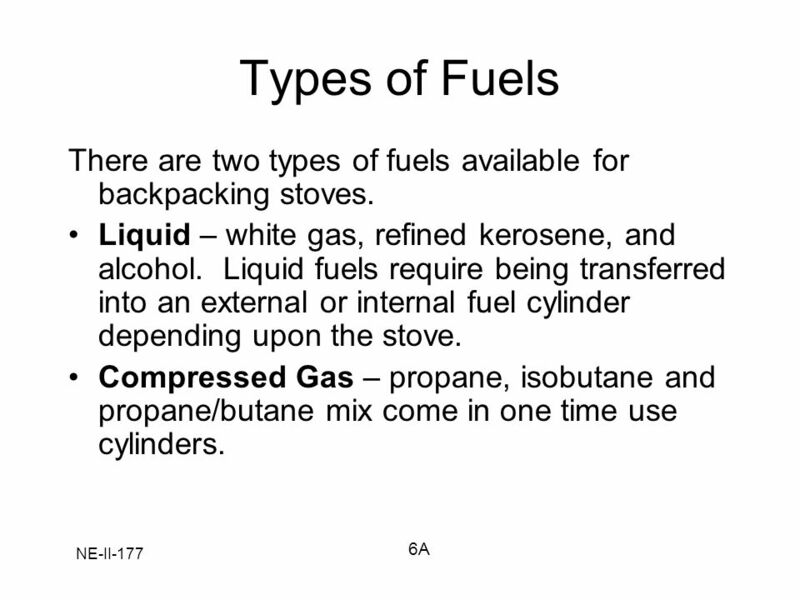 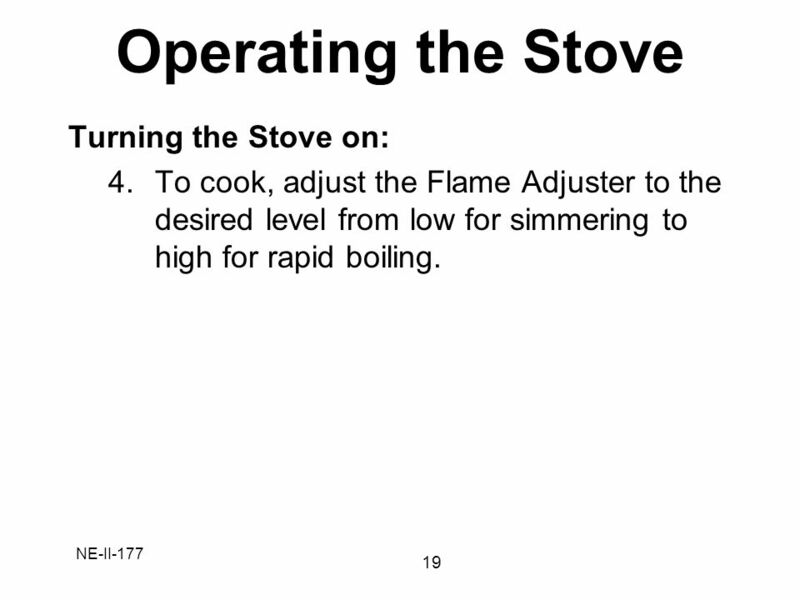 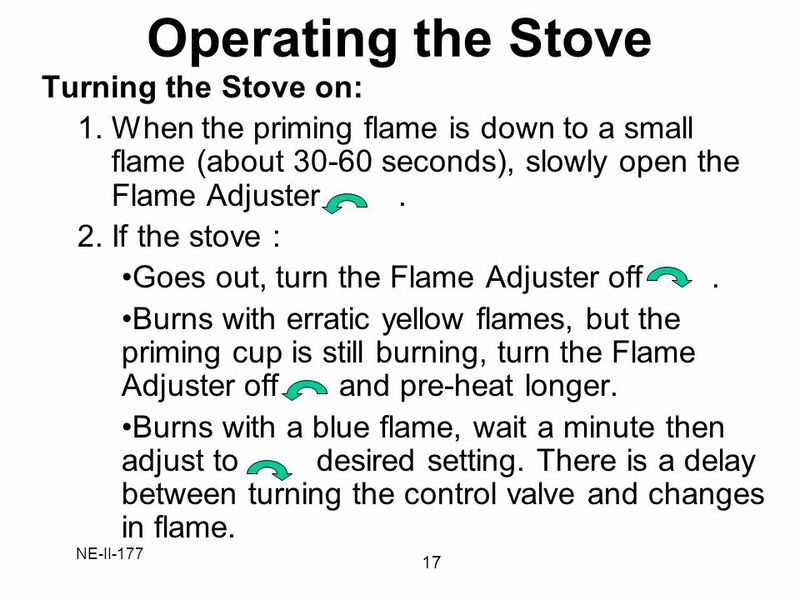 Download ppt "Skills Instruction Backpacking Stoves"
Safety Give one reason why safety rules are important. 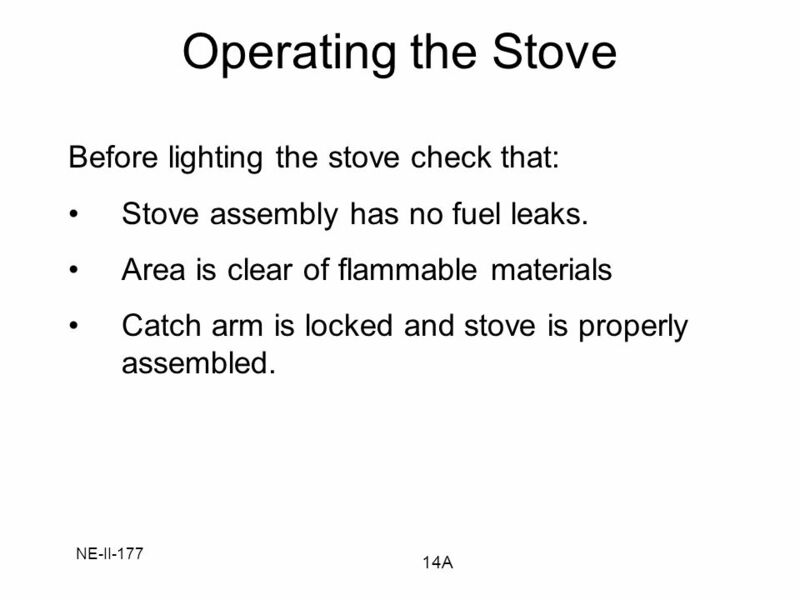 1 Shop & Tool Safety Training: Part VII Cartridge Operated Tools.